How much does it cost to learn to fly? Why use our Online Ground School System? FAA Conversion course to Transport Canada Pilot Licence. 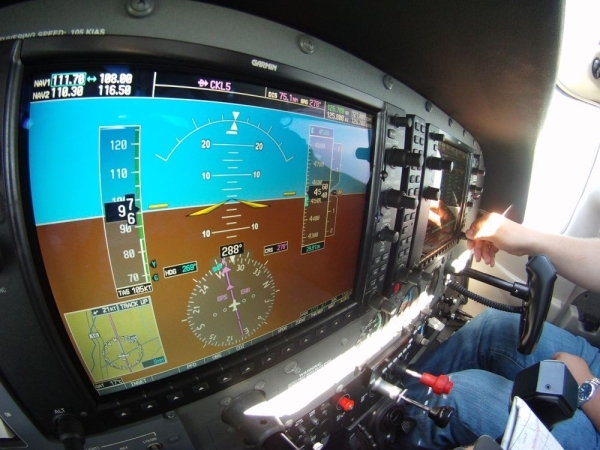 Recreational and Private Pilot Ground School Courses. Are you buying this course on behalf of someone else? Do you need a Canadian Instrument Rating? Already have a FAA Instrument Rating? This course is the fastest, easiest way to prepare for the conversion exam. This course prepares students to write the conversion exam from the FAA to the Transport Canada Instrument Rating exam (FAAIA). This course includes the "must know" material which is based on feedback from students who have completed the FAAIA written exam and material that is on the study guide. Certificate of completion is included on request. Access is for 90 days from any computer for one user. The fastest way to contact us is to email or text. © 2000-2019 Aviation Computer Technology Systems Ltd.. Powered by CISSQ.